The Alliance is currently made up of a distinctive group of innovative property enterprises with offices in the UK, USA, Hong Kong and Australia. 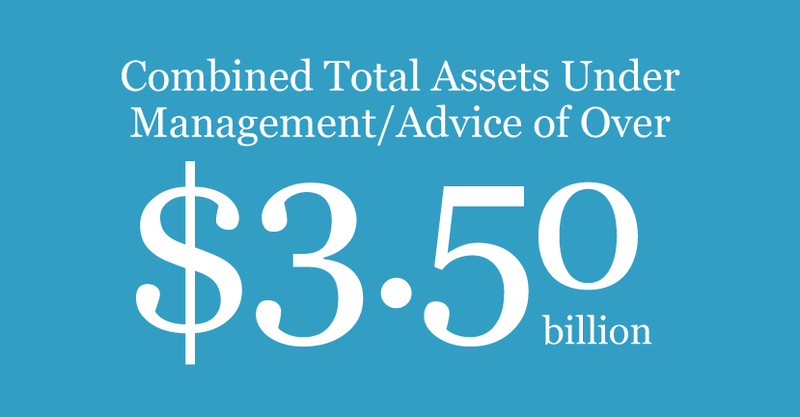 Together this creates a comprehensive fund and asset management capability. St. Bride’s Managers LLC is headquartered in Greenwich, Connecticut, US. They represent Alliance investors from the UK, Europe, China and Africa in implementing their global investment strategies, in addition to working with domestic investors. With over 125 years of experience among the four senior members, SBM LLC are sure of their ability to identify, qualify, underwrite and execute on behalf of their clients. EG is a specialist Australian real estate fund manager, with over AU$2.40 billion in assets under management with offices in Sydney, Austin (USA) and Manila (Philippines). Since establishing in 2000, EG has invested on behalf of many of Australia’s largest industry and public sector superannuation funds and in turn gained an outstanding reputation particularly for investing / developing in commercial assets linked to urban renewal, new transport and community infrastructure. BEI is an Asian based global real estate and alternative investment company headquartered in Hong Kong. Backed by major institutional investors, BEI's focus is to create and implement investment strategies for the leading global sovereign wealth funds, pensions, insurance companies and reputable family offices. Founded in 2012, BEI has an experienced team of 15, of which the senior management has been investing since the late-1980s. Oxygen has developed a global reputation for providing a tailored service to investors who are seeking to invest in commercial real estate. They have expertise that spans all core commercial property sectors, allowing them to provide innovative ways to invest and proactively enhance the value of their portfolios both in the UK and overseas. Morgan Capital was established in 2010 as a platform for its investment partners to access and profit from the London property market. They invest in and develop Central London Real Estate managing the full range of asset management and construction activities. Morgan Capital has a strong track record for performance.